As we get closer to the 2019 International Day of Light, we will be re-visiting our 2018 IDL Micro Grant winners from around the world, and showcasing their celebration of this annual event in their communities. This week we visit Yamoussoukro, Côte d'Ivoire, and Islamabad, Pakistan to meet the innovative organizations who celebrated IDL 2018 with the help of an SPIE Micro Grant. 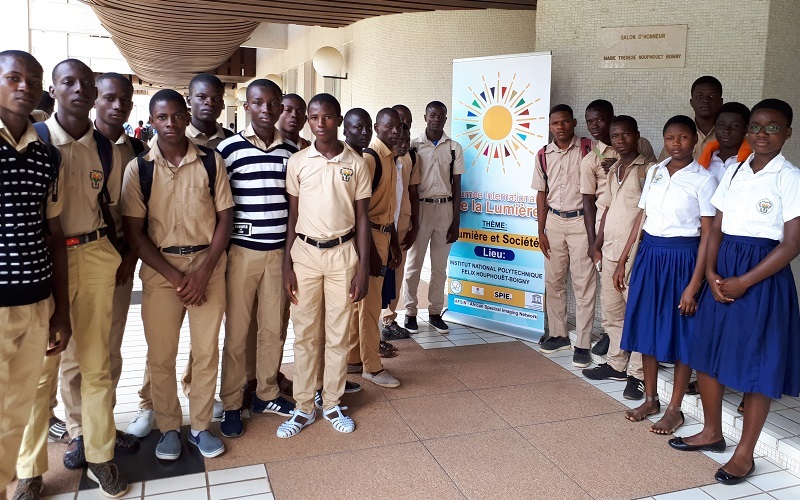 Each year, SPIE provides International Day of Light (IDL) Micro Grants to SPIE Members who want to celebrate the importance of light and share that knowledge with their community. These activities must take place during the month of May and tie directly to the cross-global festivities held on the 16th of that month. On the 31st of May last year, over 320 high school, undergraduate, and graduate students, as well as their teachers, joined the general public for a celebration of light on the campus of the Institut National Polytechnique Felix Houphouet-Boigny (INP-HB) in Yamoussoukro, Côte d'Ivoire. 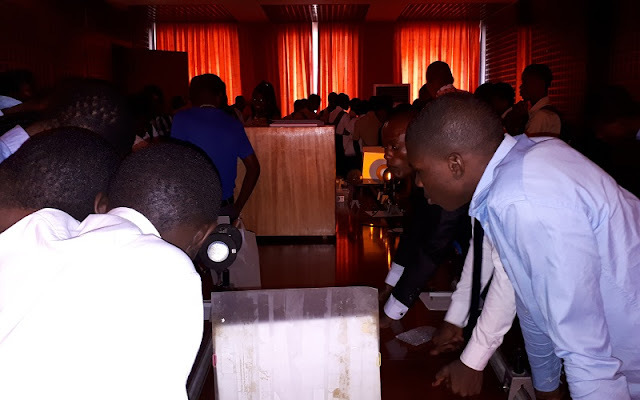 Thirty-five volunteers from INP-HB and the African Spectral Imaging Network (AFSIN) organized an International Day of Light program that included demonstrations, conferences, and an address from Madame le Ministre de L’Enseignement Supérieur et de la Recherche Scientifique (Madam Minister of Higher Education and Scientific Research). Thouakesseh Jeremie Zoueu of INP-HB noted that the Micro Grant from SPIE was the key element in making the decision to organize the IDL event and said that the event was very successful in raising both awareness of and interest in optics and photonics. 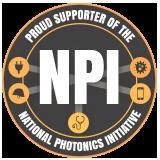 The event was shown on national news television and Zoueu went on to say that this extended the awareness of optics and photonics even further in the country. Students and community members enjoyed photonics demonstrations after a series of discussions on light. Dr. Imrana Ashraf, Dr. Raheel Ali, and Dr. Shamoona Fawad Qazi of Quaid-i-Azam University in Islamabad, Pakistan, along with the assistance of a fourteen-member Student Committee, organized a two-day Optics Fair at the Physics Department on the campus of the university. The fair was designed to promote optics, photonics, and its applications to Pakistani school and undergraduate students. The students gained an understanding of the natural phenomena of light and developed new perspectives for optics-related natural processes. Dr. Imrana Ashraf welcomes students to the Optics Fair at Quaid-i-Azam University. 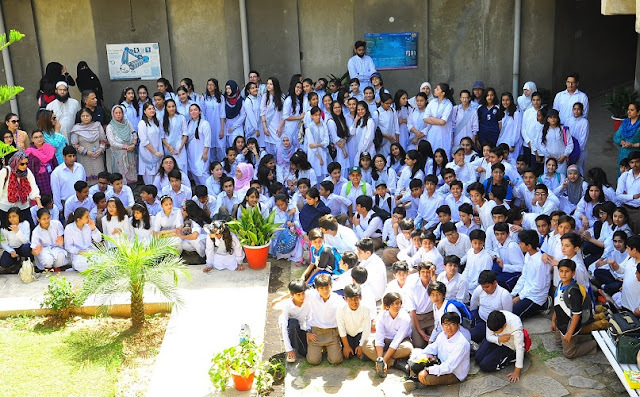 Almost 300 students participated on day one of the fair, and approximately 100 students attended day two, all from different schools in Pakistan, including 50-60 faculty members. 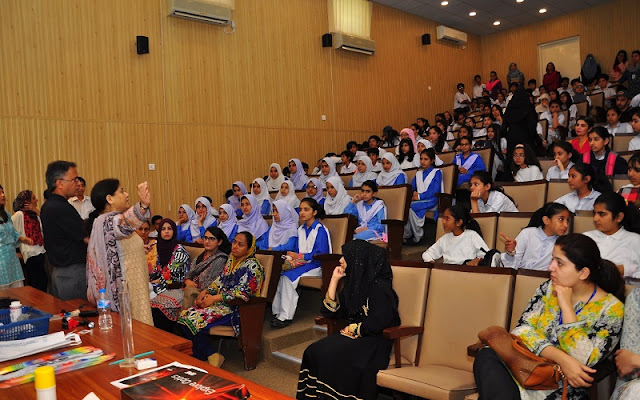 The invited schools included three colleges for women in the area. Each day, an opening lecture was delivered to students about the importance of light and optics in daily life. Then the organizers and student committee members demonstrated experiments related to light and optical processes. All the students were given goodie bags with refreshments at the end of the day. Hundreds of students participated in the two-day fair, including school students from Lahore Grammar School.